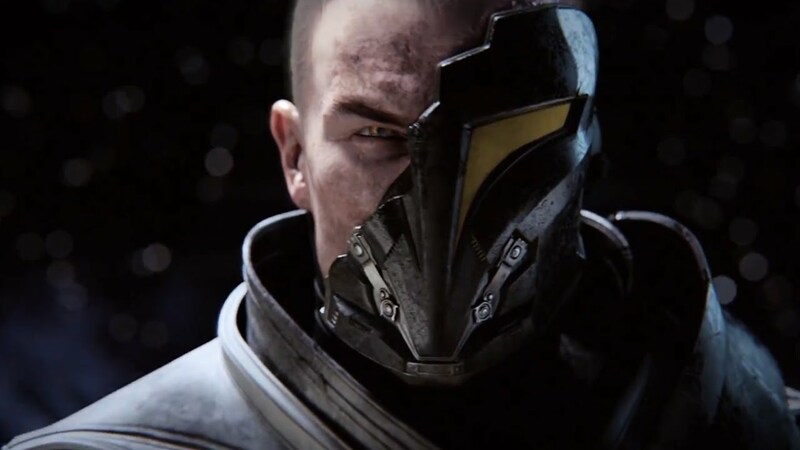 Drew Karpyshyn, writer for Mass Effect, Mass Effect 2, and the Knights of the Old Republic series, has returned to Bioware to help with more of the studio’s Star Wars content. Karpyshyn announced his return on his personal website, where he confirmed that he came back to the studio to work on Star Wars: The Old Republic, not an unannounced game. The Old Republic’s next expansion, Knights of the Fallen Empire, is currently slated for launch on October 27th. Whether Karpyshyn is involved in this expansion or a future one is currently unknown, but considering it’s a month away it is unlikely that he wrote for Knights of the Fallen Empire. For more on The Old Republic, check out Gaming Trend’s original review.